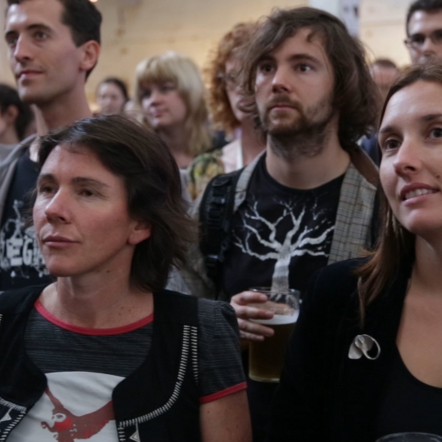 The democratisation of storytelling promises to change the world for the better. amazing and affordable stories in house – using tools and resources you already have. 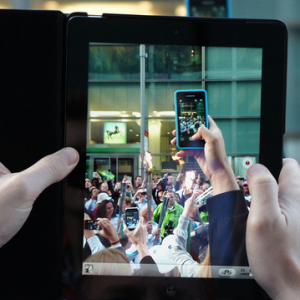 The rise of digital technology puts the incredible power of storytelling in your hands. Build your own storytelling capacity. We’ll show you how. What’s the most powerful social change story you can tell to move your audience’s heads, heart and hands? Lights, camera, action! 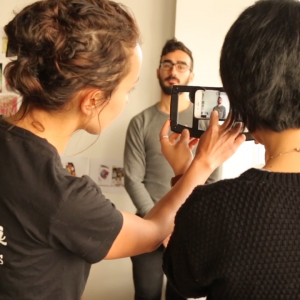 Let’s get hands on and produce powerful stories using smartphones, tablets & DSLRs. 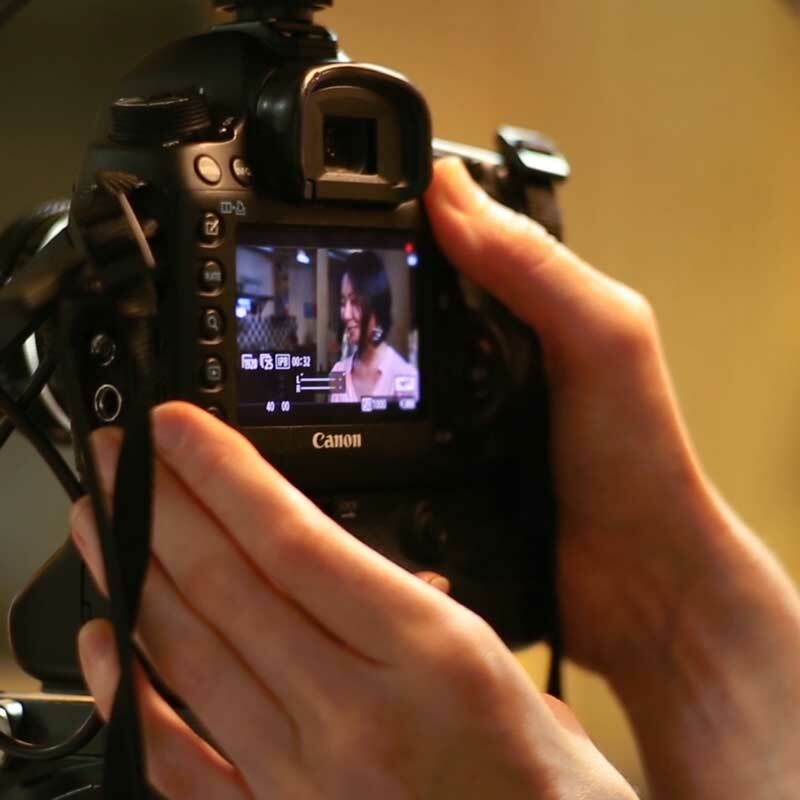 Learn how to turn your footage into a short, sharp, shareable video. Here’s where your story comes to life. How do you reach and connect with the people who will create the impact you want with your story? Discover your story. Move your audience. Make a bigger impact. Together. 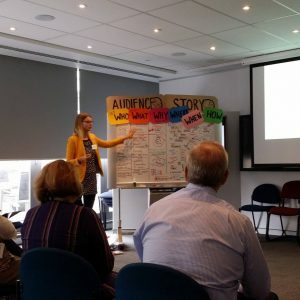 From deep-dive clinics for your organisation’s stakeholders, to a fun and exciting program complete with storytelling challenge and premier film screening, Stories for Impact workshops can be tailored to your needs. Pick and choose what works best for your team or beneficiaries. Light and easy half-day storytelling session. 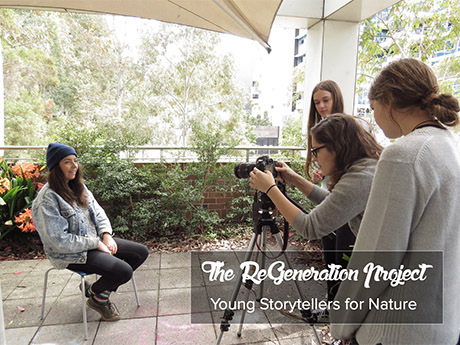 Choose from FIND, MAKE, EDIT or SHARE YOUR STORY sessions. A comprehensive two-day intensive consisting of all our workshop sessions bundled into one convenient program. 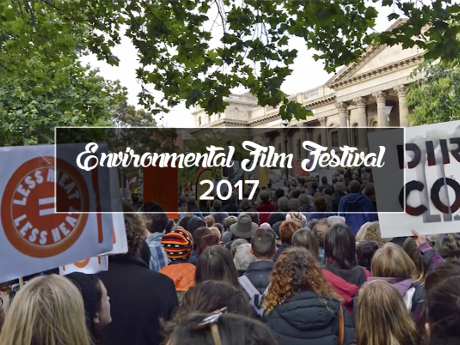 An exciting time-bound storytelling competition including a premiere screening event with awards and online voting. A dedicated deep-dive ½ or 1-day session for your organisation. Choose from any of the workshop sessions. 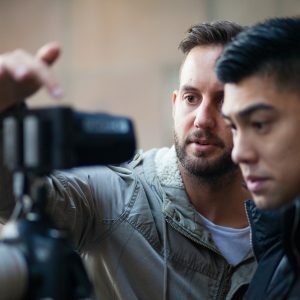 Get valuable hands-on mentorship support in the field with our professional film production team. Build your storytelling capacity with a custom designed online program. Consists of Live and On-Demand sessions with handy tools and resources. We have a breadth and depth of experiences that can help your team and organisation on their impact storytelling journey. Talk to us to shape your unique capacity building or team bonding experience. 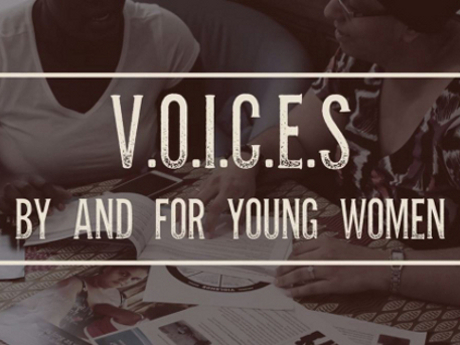 Up-skill your team of impact storytellers with a 2-day intensive, face to face workshop. 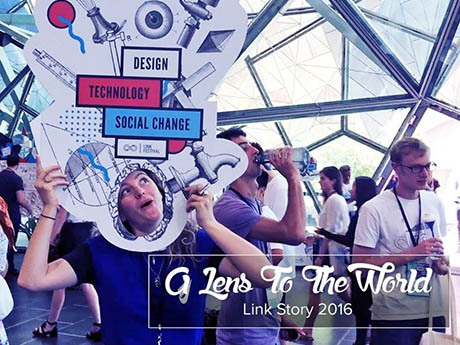 Learn the skills of how to FIND, MAKE, EDIT & SHARE impact stories. Accelerated, face-to-face, hands-on learning in a fun and collaborative environment. Build team capacity, be able to create original content, shape internal or external culture, and engage your community. 2 days of in-person Intensive Workshops. 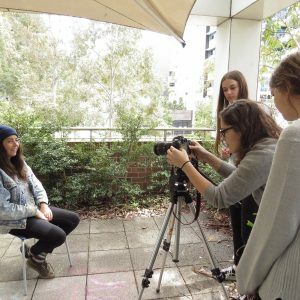 Course content (story examples, exercises, narrative structures, shooting techniques) highly tailored to suit the storytelling objectives of your organisation. All course participants enjoy 12 months access to online learning materials and resources. Ongoing access to our global-connected online community of Impact Storytellers (closed group). 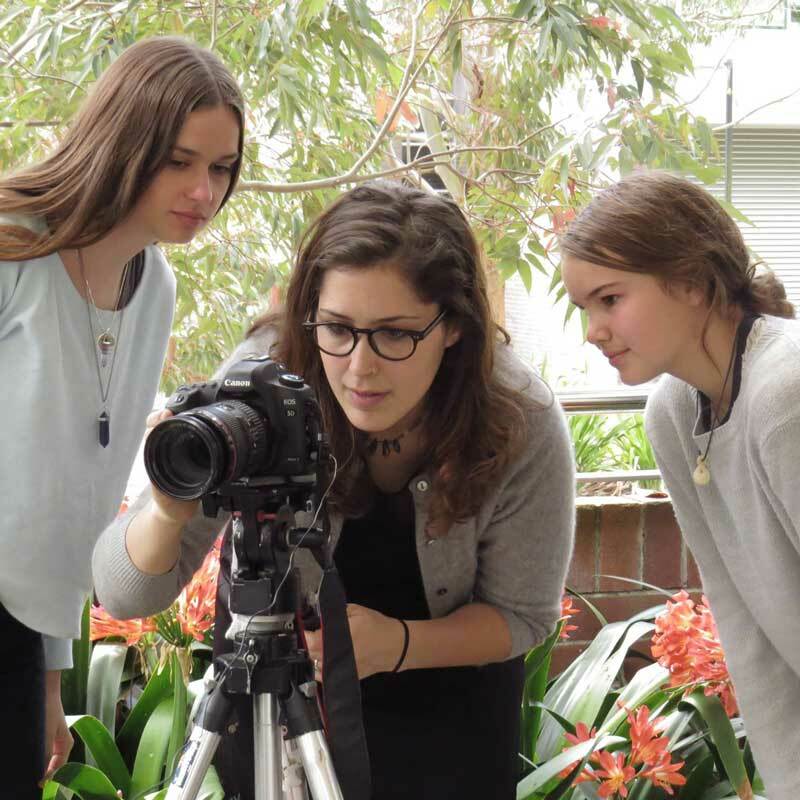 Excludes venue costs and travel for workshops outside of Sydney or Melbourne. 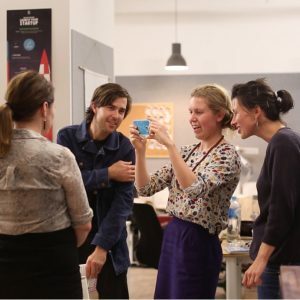 Up-skill your team of impact storytellers! Completely online. We’ll custom design an Online Program specifically for your team or organisation’s goals. 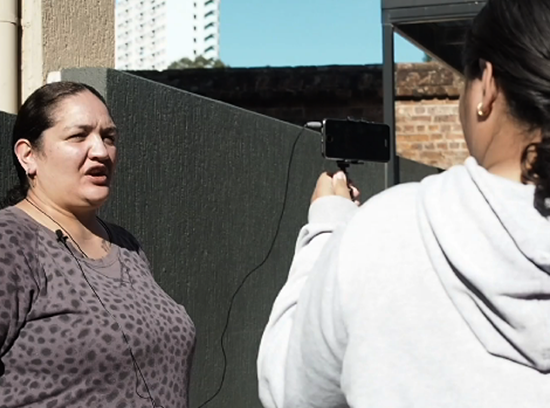 Learn how to FIND, MAKE, EDIT & SHARE your stories using smartphones and affordable tech. 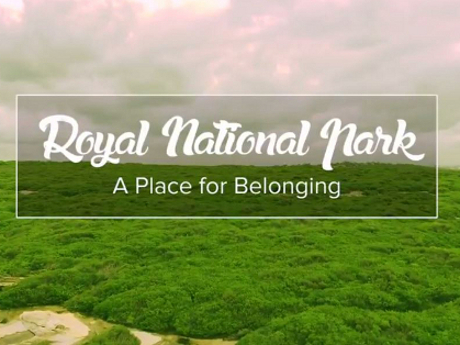 Create original content about your community, initiatives and projects. Finish the program with high quality original content to tell your organisation’s story. 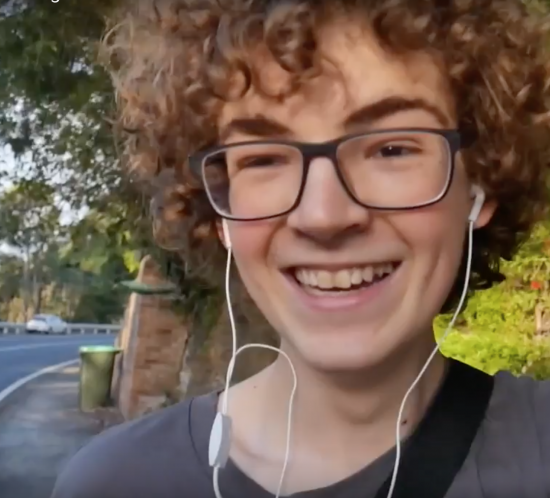 Great for organisations with distributed teams. Build team capacity, walk away with original content, shape internal or external culture, and successfully engage your community. 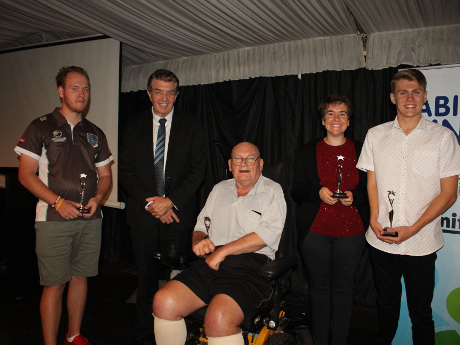 All participants are equipped with skills to continue to make their own stories in the future. Designed to be delivered over 6 weeks (but can be tailored to your team’s timeline) with online mentoring support touchpoints. 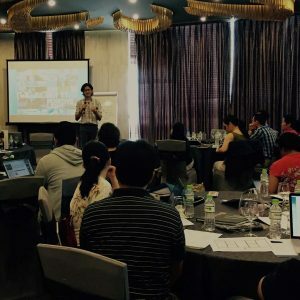 Course content (story examples, exercises, narrative structures, shooting techniques) highly tailored to suit the storytelling objectives of your organisation, and also include campaign strategy if desired. 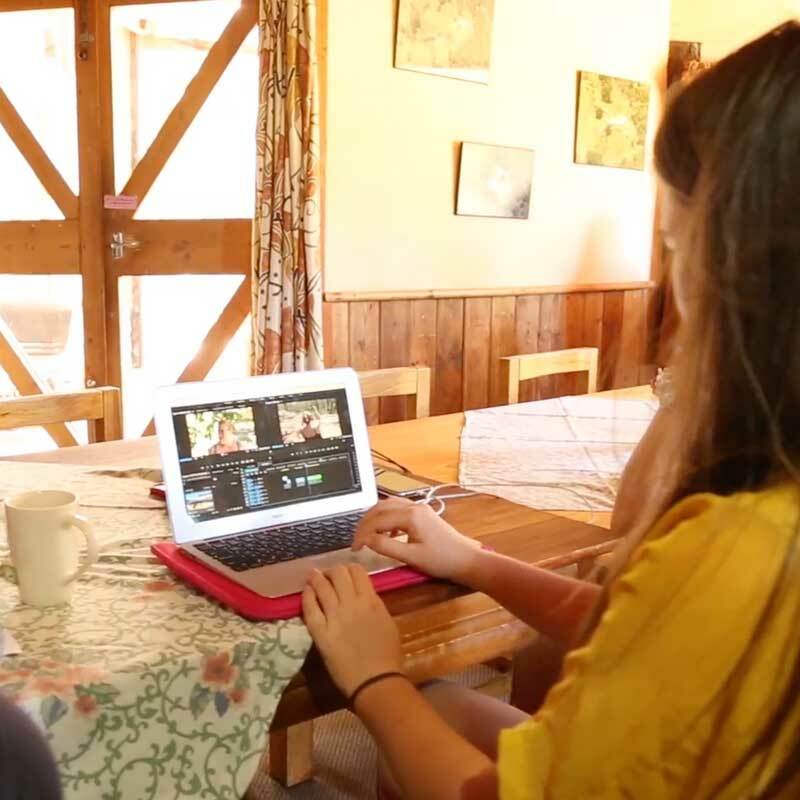 Participants work in groups or individually to complete weekly tasks to help them create a film.  Direct feedback on your team’s stories and one-on-one virtual consultations with Digital Storytellers. 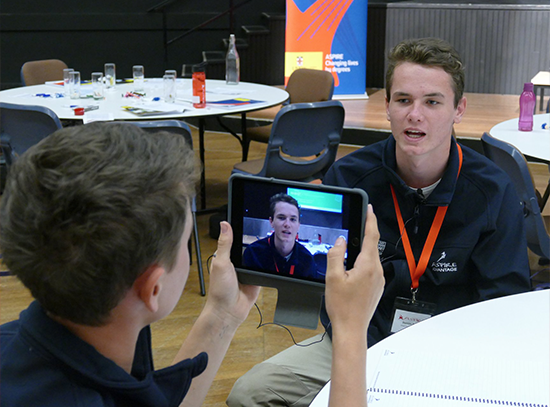 Each group will finish the course with a short, sharp and shareable video for your project, cause or organisation. No travel or venue costs. 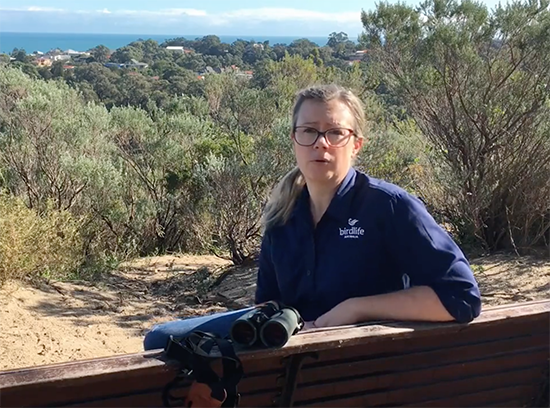 Chat to us if you would like to combine this program with a face to face workshop for your team or if you’re interested in having this program delivered as a face-to-face program. 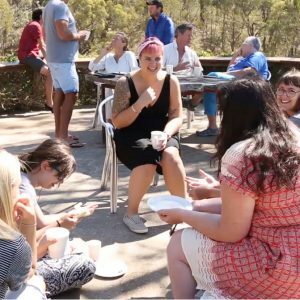 Take your team on a unique 3.5 day storytelling experience. 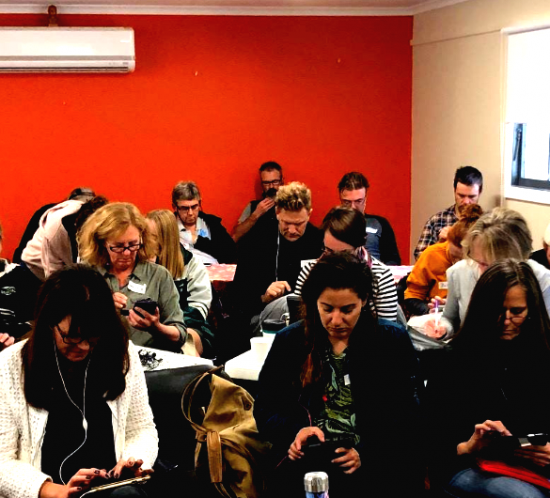 Kick-start or amplify storytelling culture within your organisation or community with this storytelling experience. Your storytelling journey will be supported by our team of professional story facilitators. The immersive experience is fun and rewarding and possibly transformational. Develop your team’s skills + be able to produce your own content. Your team will walk away with the ability to produce original content for your project or organisation. 3.5-days offsite at a location of your choice. Program and content will be customised to your needs. In-person story facilitation with our team (FIND, MAKE, EDIT & SHARE). Direct feedback on your team’s story ideas. 12 months access to online learning materials and resources. Excludes venue, accommodation, food and travel costs. 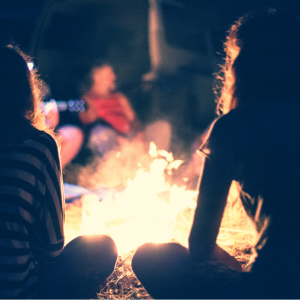 Chat to us about combining CAMPFIRE with a follow-up support package to help your team start creating original content to tell your story. 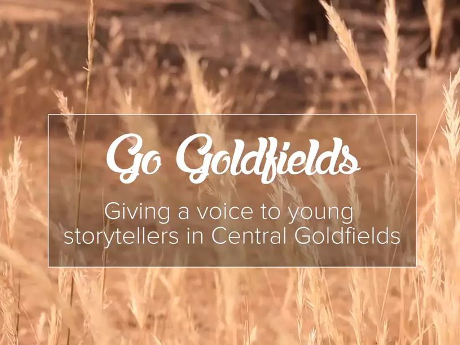 “The Goldfields Digital Storytellers Program has provided an excellent opportunity for the young people of our Shire to share the stories the stories that matter to them. 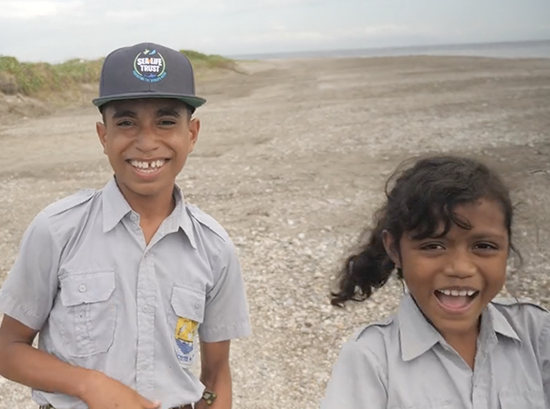 The team from Digital Storytellers have been ideal mentors; they’ve provided technically savvy and artistic advice while ensuring the young film makers made the films that were important to them." 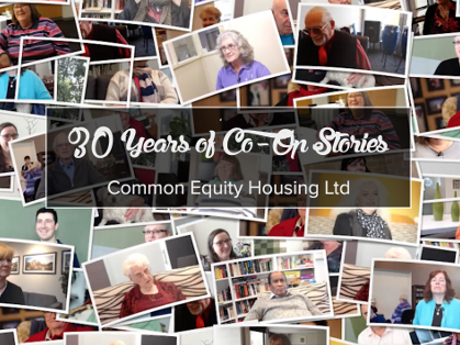 “The Storytelling Project was a central part of CEHL’s celebration of the 30 years of co-operative housing program (2016). The project captured co-op members’ personal stories of living and working in co-operative housing." 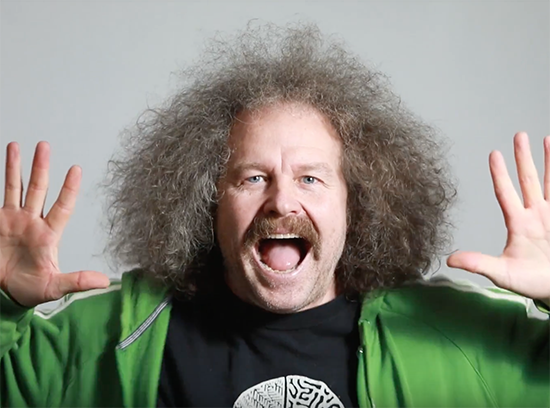 "We knew nothing about filming/editing or about getting our message across to an audience. These guys gave us the basics and then encouraged us just give it a crack. They gave us skills, but above all they encouraged us to believe in ourselves and the stories we had to share..."
“The video story that was developed during the workshop is a powerful piece of digital storytelling featuring African young women speaking to other young women to encourage them to speak up, know they are not alone and offer peer education and relevant information to seek assistance when they need it"
Want to learn more about our team storytelling programs? 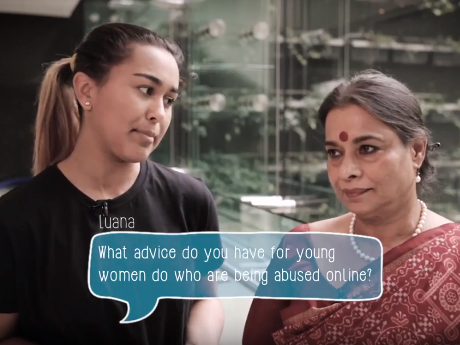 We'd love to hear your story. If you prefer to email us directly, simply email contact [at] digitalstorytellers.com.au -- although using the below form will help us serve you better. Leave your number for a faster response. Did you need to send a screenshot, PDF or document outlining your needs? Feel free to upload it here. Last but not least.. your budget? If not, no worries, we'll get back to you to discuss. We've got solutions for every budget. Word of mouth? Webinar? At an event? Social Media? 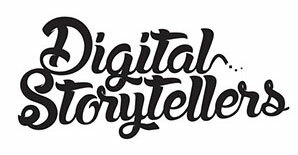 Subscribe to the Digital Storyteller newsletter?